Jeffrey Ledwidge began singing with the National Chamber Choir of Ireland in 1994 whilst completing his musical studies. His solo career has seen him perform many of the major oratorio works both in Ireland and abroad. 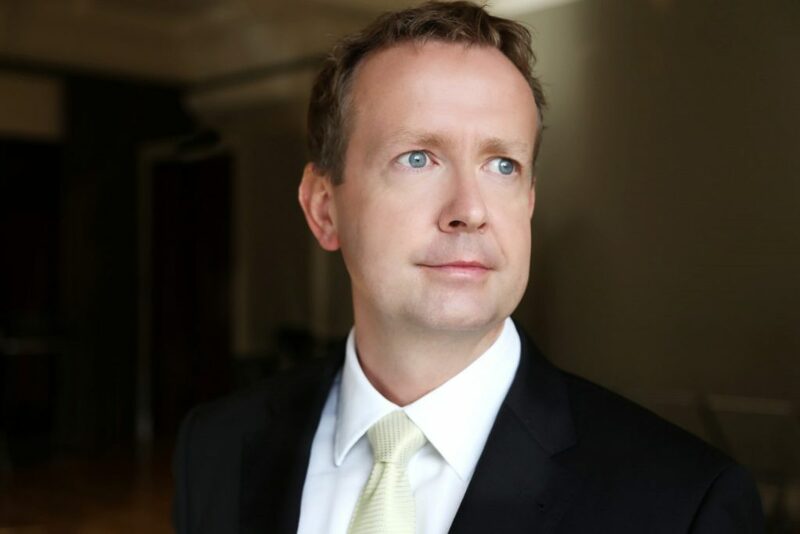 Jeffrey has worked extensively with many of the major Irish choral groups and orchestral ensembles. His career has also seen him travel to countries such as Brazil, China, USA and Lebanon. Recent engagements include Bach`s Matthäus Passion, Johannes Passion and Messe in h-Moll, Haydn’s Creation, Beethoven Symphony No.9, Rossini`s Stabat Mater, and Puccini`s Messa di Gloria. Also performances of twenty two of Bach`s Church Cantatas with the Orchestra of St Cecilia.